aahhh haha! 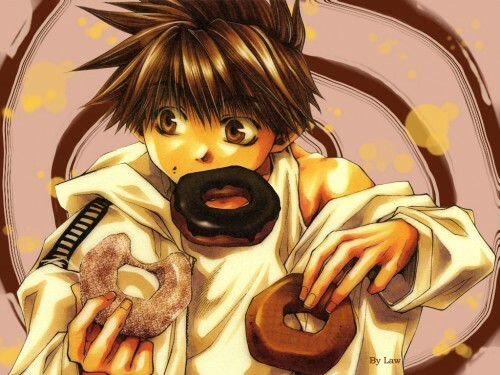 goku is so cute~ <3 it make me want to eat him upp~! Hmmm... I think i ever find a caracter like this..
thanks for the upload guys!